THIS EPISODE: While writing her first novel, Annie Kagan's brother Billy died unexpectedly and began speaking to her from the afterlife. She has masterfully combined her talents as a lyricist, performer and healer in order to touch the lives of others with Billy’s communications from the other side in her debut book “The Afterlife of Billy Fingers”. We'll talk to Annie about After Death Communication and how her brother proved to her without a shadow of a doubt that there is a life after this one. We'll finally answer the question: "What happens after we die?" 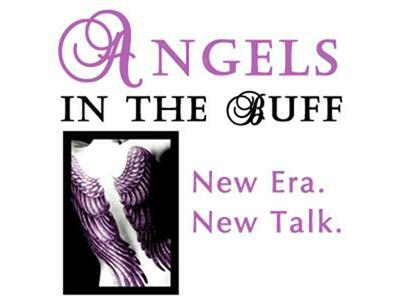 This is “Angels in the Buff”, a lively and engaging talk show hour filled with the wisdom and laughter of two dynamic women, who are both connected to the Angelic Light Stream dimensions of love and frequency in very different ways. Their interview style is full of love, joy and play - reflecting the light of the angels.